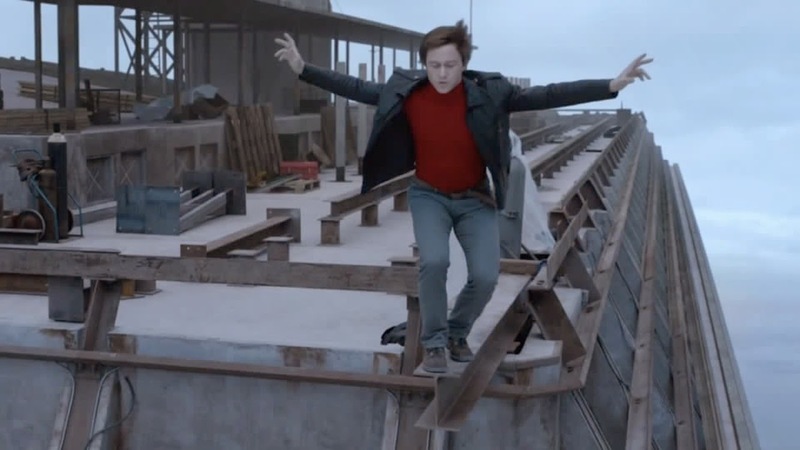 The exhilarating first trailer of director Robert Zemeckis' new thriller “The Walk,” a true story based on French high-wire artist Philippe Petit's book "To Reach the Clouds," has just been released and may be viewed here. Robert Zemeckis, the director of such marvels as “Forrest Gump,” “Cast Away,” “Back to The Future,” “The Polar Express” and “Flight,” again uses cutting edge technology in the service of an emotional, character-driven story. With innovative photorealistic techniques and IMAX 3D wizardry, “The Walk” is true big-screen cinema, a chance for moviegoers to viscerally experience the feeling of reaching the clouds. The film is a love letter to Paris and New York City in the 1970s, but most of all, to the Towers of the World Trade Center. 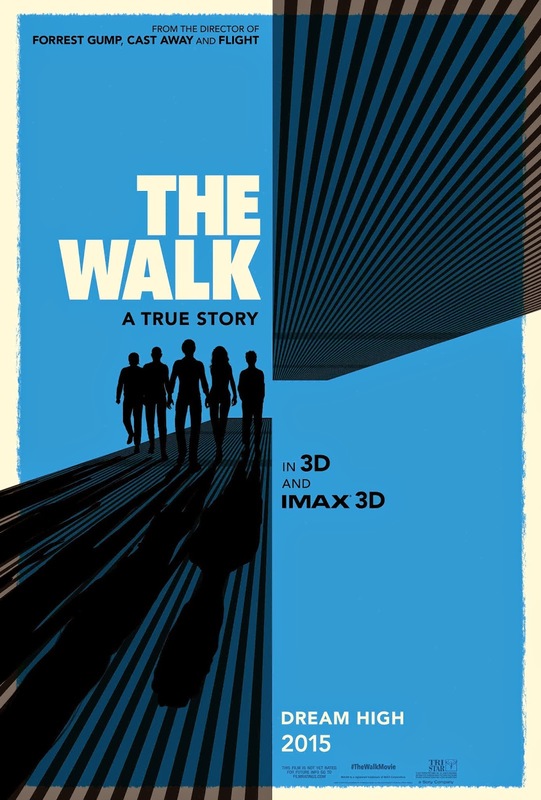 Opening across the Philippines in October 2015, “The Walk” will be distributed by Columbia Pictures, local office of Sony Pictures Releasing International.